All we can say is oh my goodness this felt like the wedding of a lifetime and so much of that was thanks to you. The venue was perfection, every moment was magic, we love you and the venue and can’t wait to recommend you to EVERYONE. It was the best night of my life. Thank you for all you did to provide such a beautiful venue for our wedding! Your support along the way and patience with all our questions was wonderful. Thank you for everything you did in helping to make our fundraiser a success! Both of you were so easy to work with. Everyone who attended absolutely loved the venue and felt like they were transported to a night in Havana in the 1940’s! From our perspective, Laurie and I agree this was the least-stressful, most enjoyable auction we have done to date. Working with both of you and being able to set up on Friday really contributed to that. We will be back next year! Thank you for all your help in making Jessica and Tyler’s wedding reception such a fun and beautiful party. Having access to the Club beginning on Friday was so nice. We have had rave reports about the entire affair. If we ever need to do any event in Santa Barbara again we will sure keep you in mind. 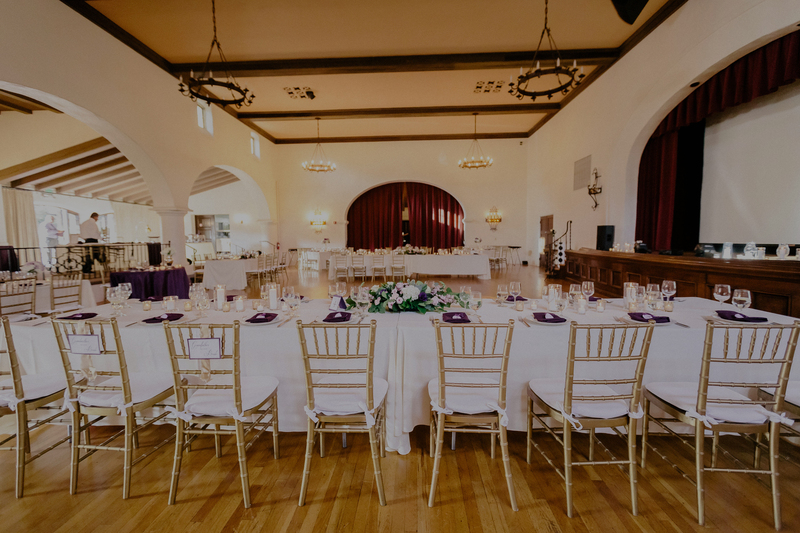 Please let the ladies of the Santa Barbara Woman’s Club know that they have a truly marvelous venue! It offers so much to a bride. Sue, you were never bothered when I called sometimes several times with the same questions and that no question was too big or too small. Our wedding went off without a hitch! Marty, my parents say ‘Thank you’ for everything you did. Our wedding was absolutely gorgeous! Thank you for the suggestions on vendors and staff, our wedding could not have gone as smoothly without your help. Our guests had a fantastic time, and felt that the Club was large enough to hold all of our friends and family, but still feel intimate. We were so happy to have found a venue with so much history and beautiful views. Licensed and insured vendors who work frequently at Rockwood and have been approved by our organization. Rockwood has a world-class reputation for providing a high level of service. Please read some recent comments.